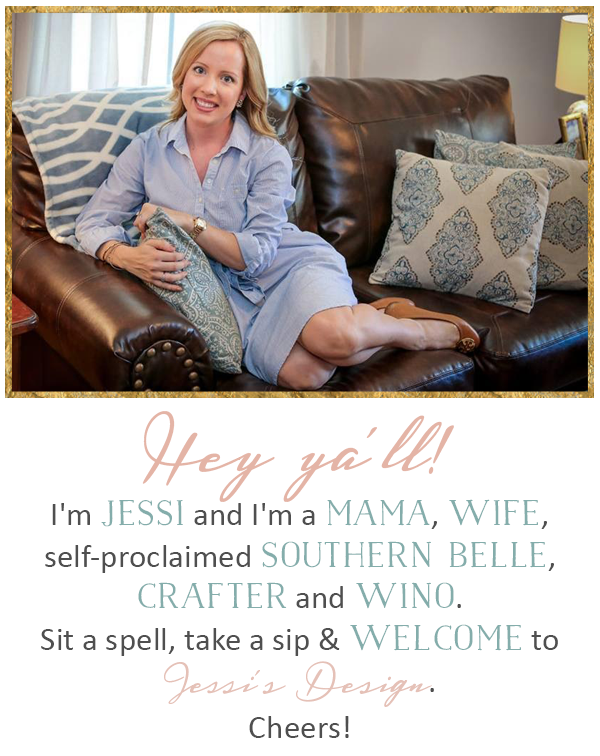 Hey ya'll! 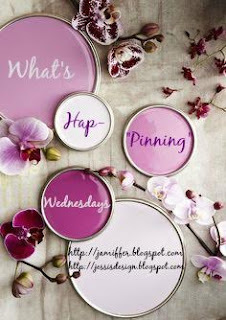 Welcome to another What's Hap-Pinning Wednesday where you can write and share about anything your little heart desires! Just grab our button below and link up with either Jenn or myself to join in. 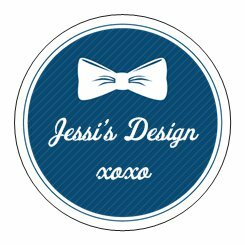 Today I want to share a project I've been working on - Jessi's Design: Hairbows. 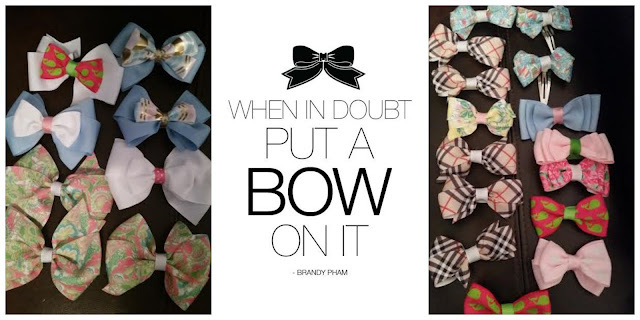 I've been hammering out bows each night and at naptime, trying to perfect the technique and pick my signature style. Hubby has even been helping and we have a ton of styles to choose from! I buy bows for Miss Andi ALL the time and the ones I love are sort of pricey. I thought to myself, there has to be a cheaper way, especially when its the headband style bow that they can outgrow. And check back on Friday for a launch party giveaway of 2 Jessi's Design bows! All so cute! 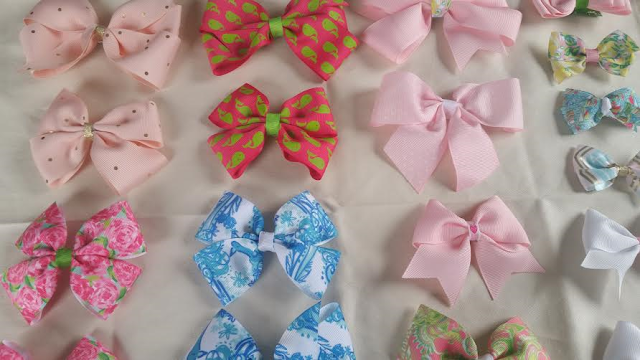 I hope I have a girl someday that I can buy bows for! 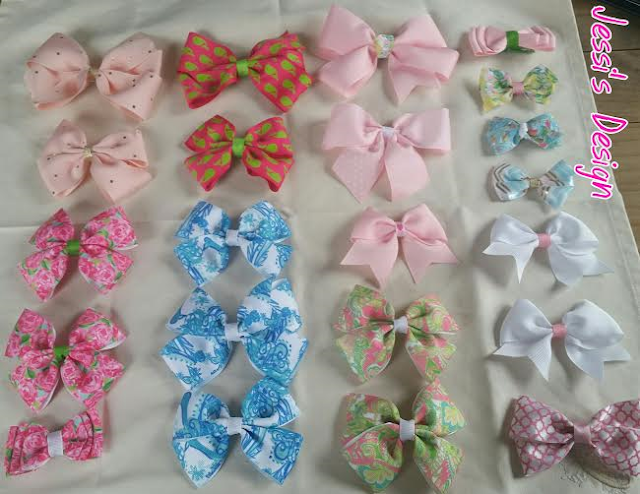 I have a little baby cousin in February so cannot wait to purchase a hair bow for her, I am all about helping small businesses! Such cute hair bows too girl! Too cute! Such a fun business! Good luck! ummmmm those are adorable and congratulations such a great idea! oh my gosh, these are so cute! congrats girl, this is amazing. These are all darling!! Congratulations on your new business! !